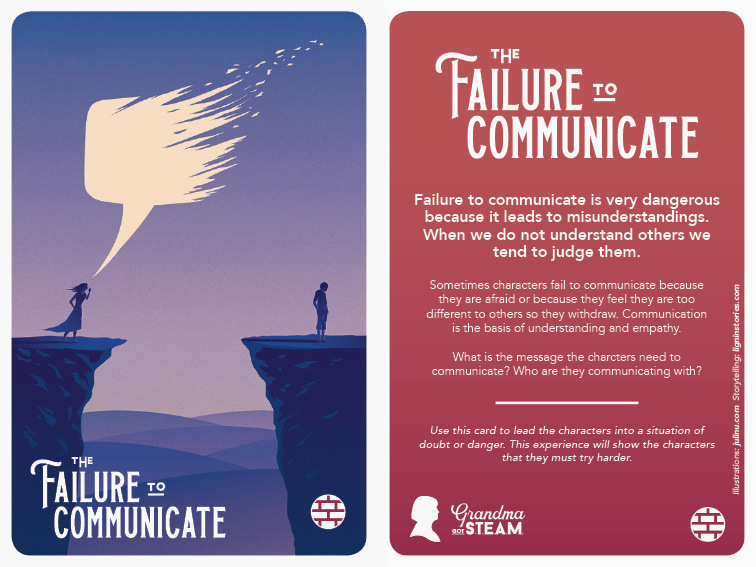 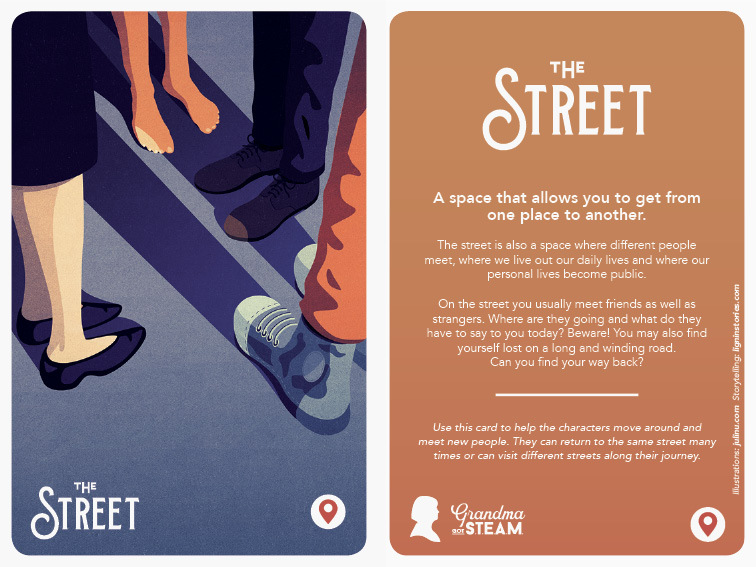 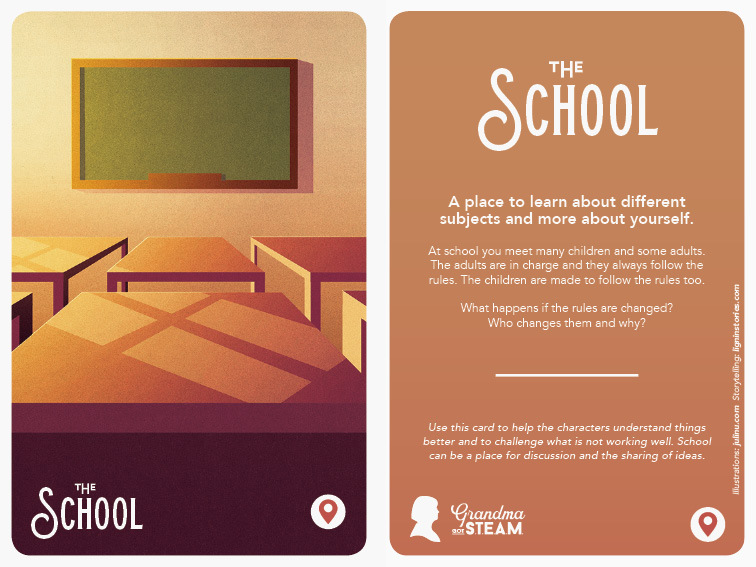 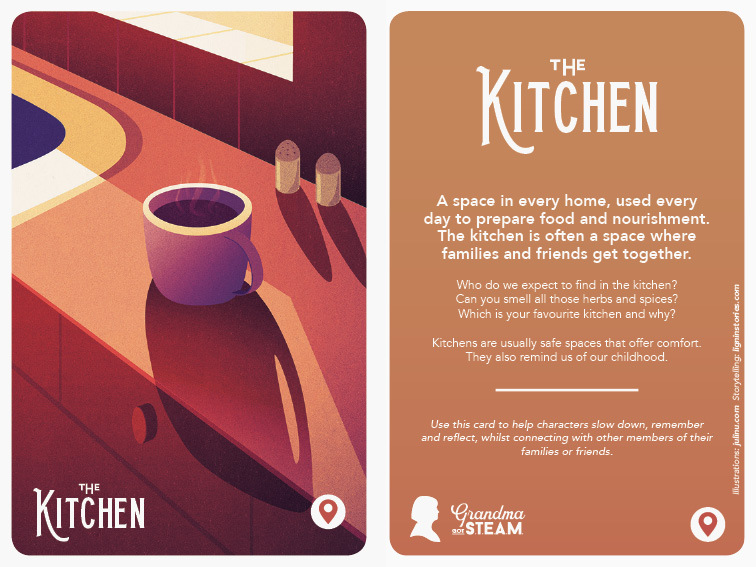 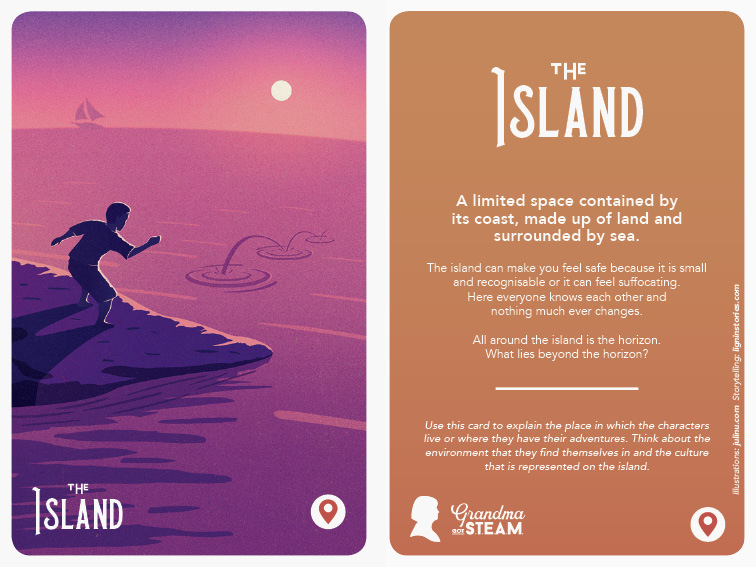 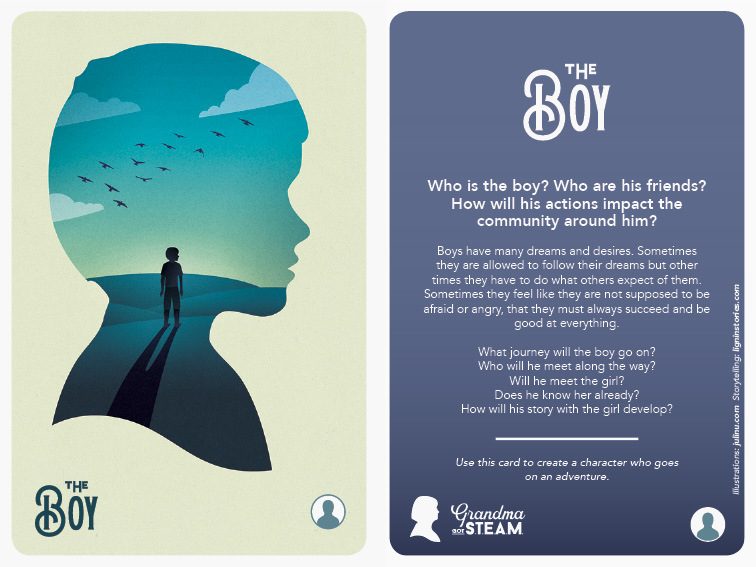 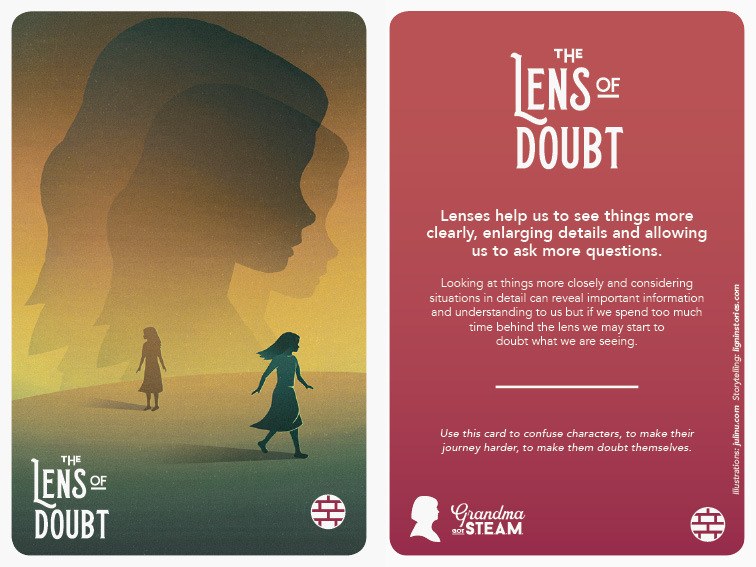 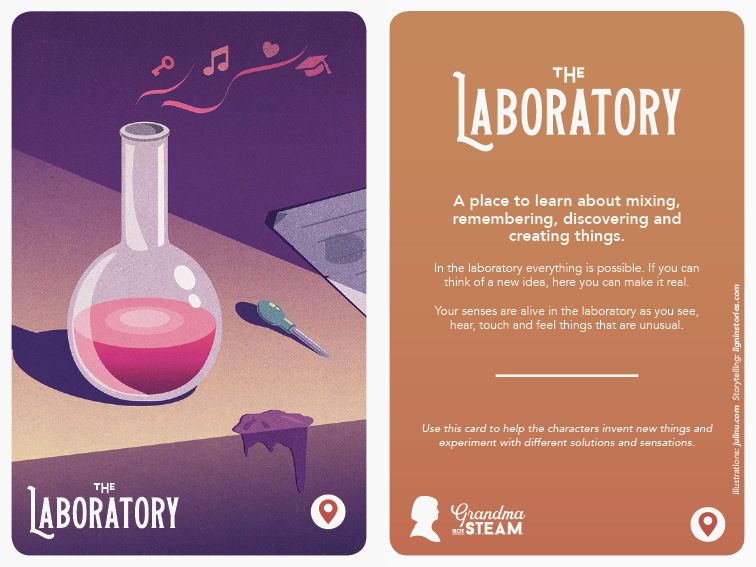 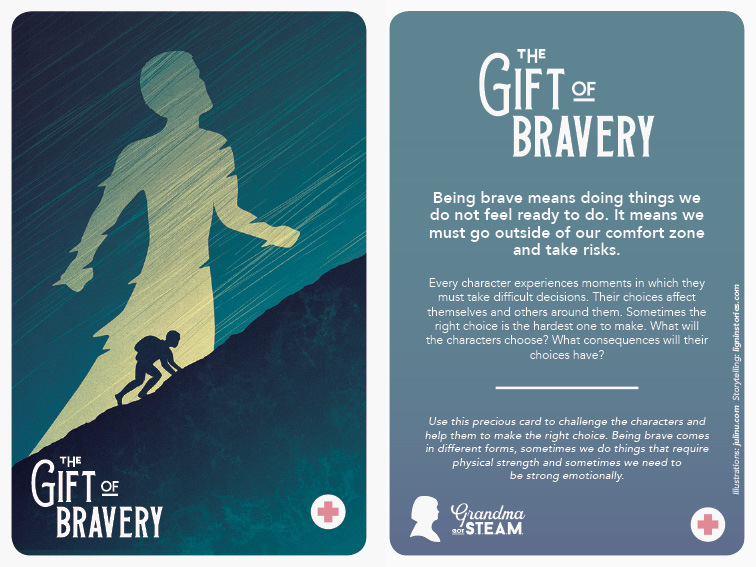 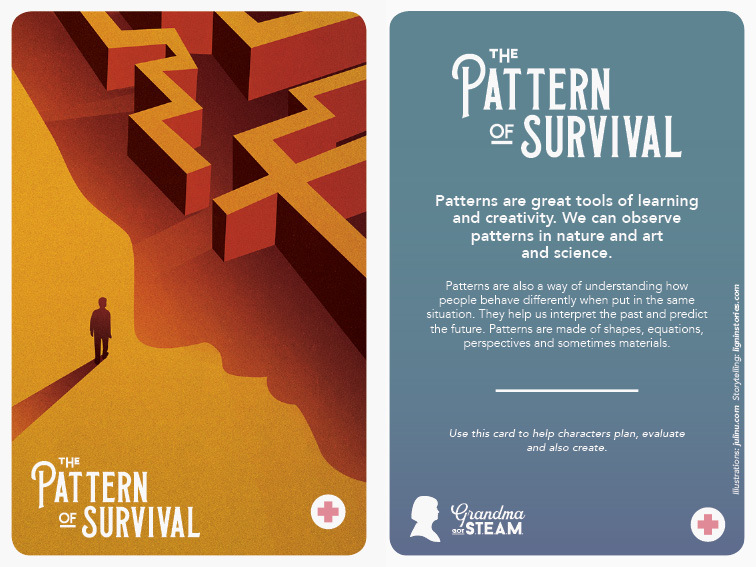 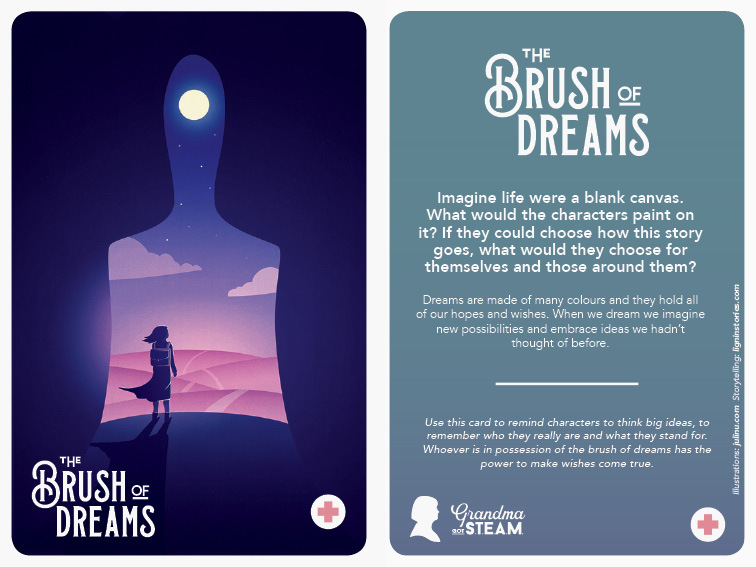 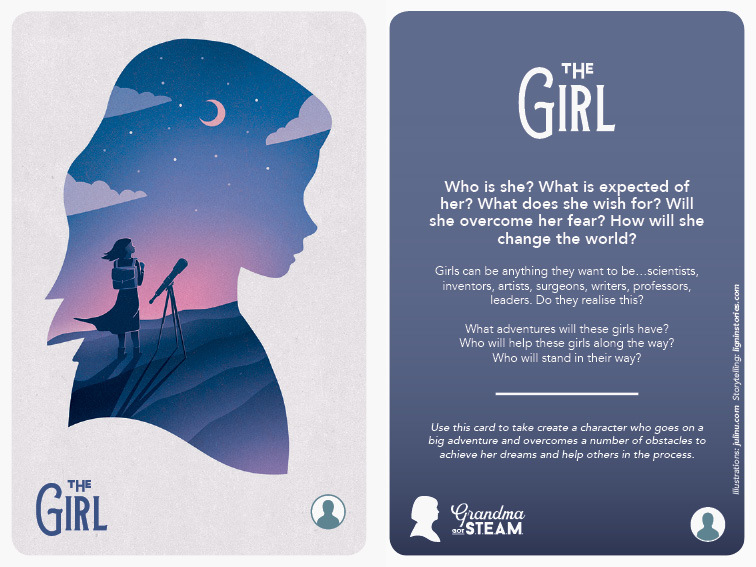 It was an enjoyable challenge to work on this set of 20 concept-driven, storytelling cards – as part of the intergenerational, interdisciplinary, community project “Grandma Got STEAM”. 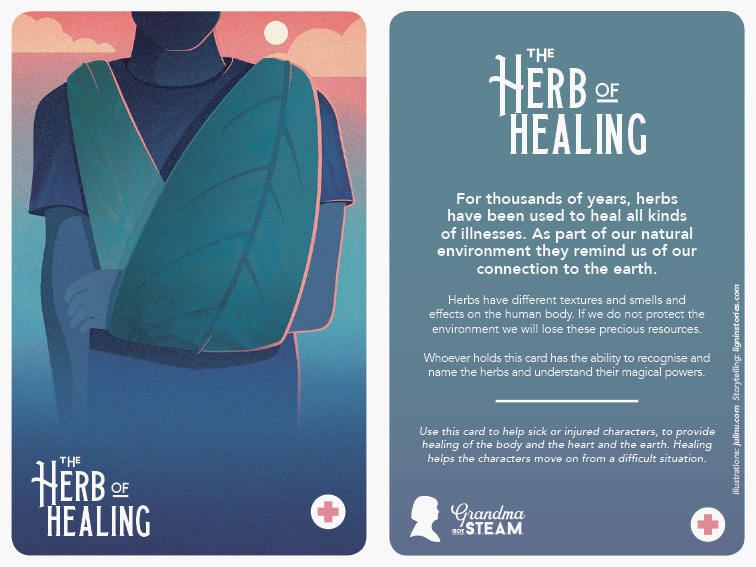 My role as an illustrator was to visually translate the outcome of a series of workshops conducted by Lignin Stories into a set of cards that are meant to prompt conversation. 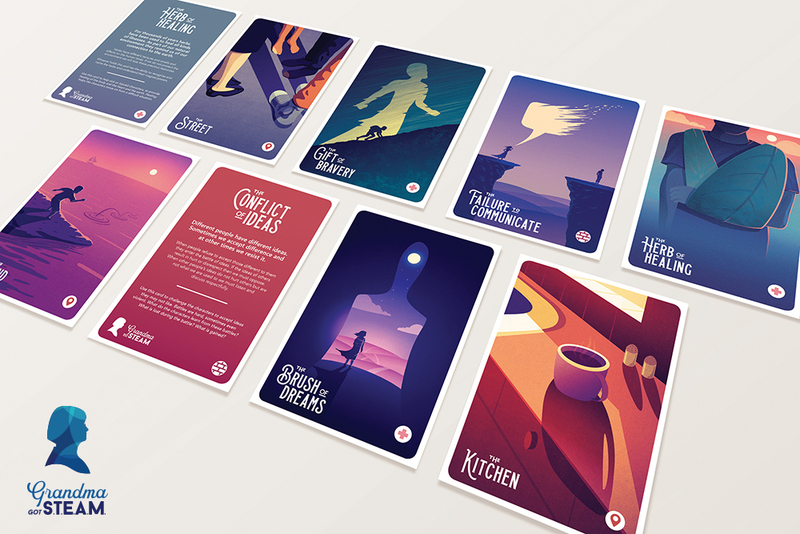 It was also an opportunity for me focus on conceptual illustrations and depict more abstract notions – while contributing toward a good cause. 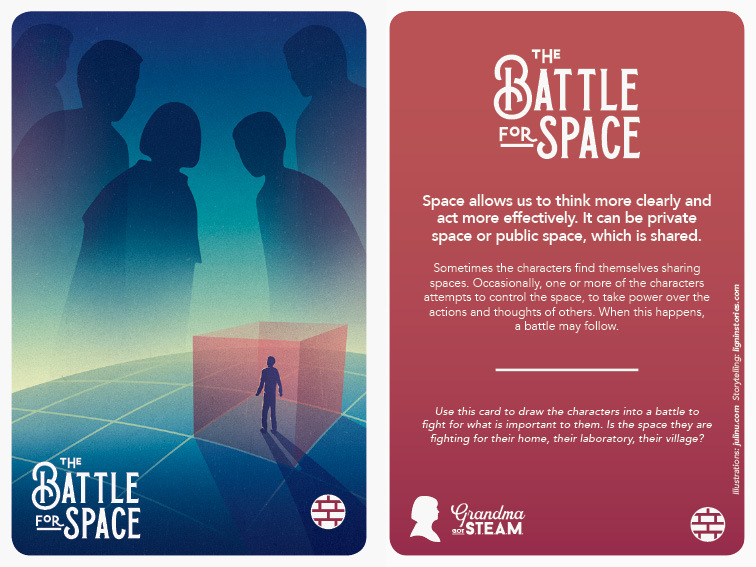 All cards are freely available and more info about the project (curated by Esplora and Spazju Kreattiv) can be found on the esplora website.